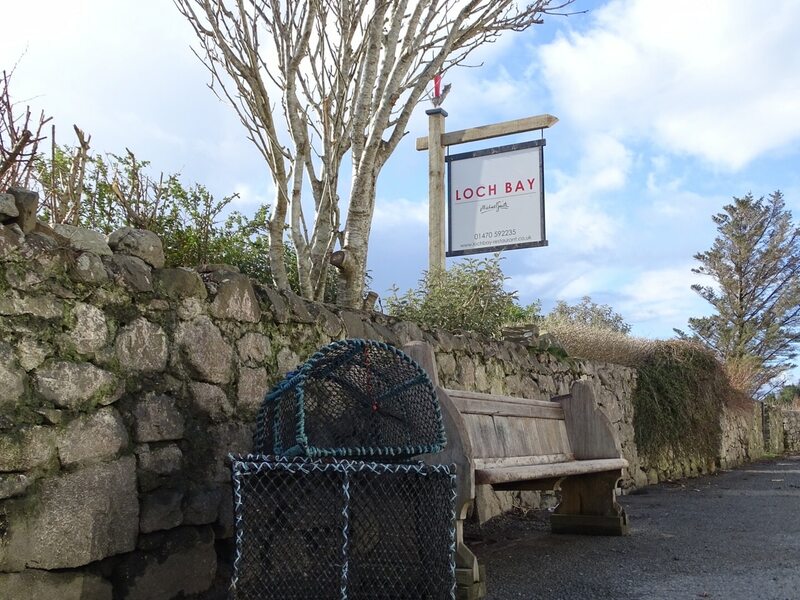 Loch Bay Restaurant is small, welcoming and comfortable, offering a relaxed service and warm atmosphere. 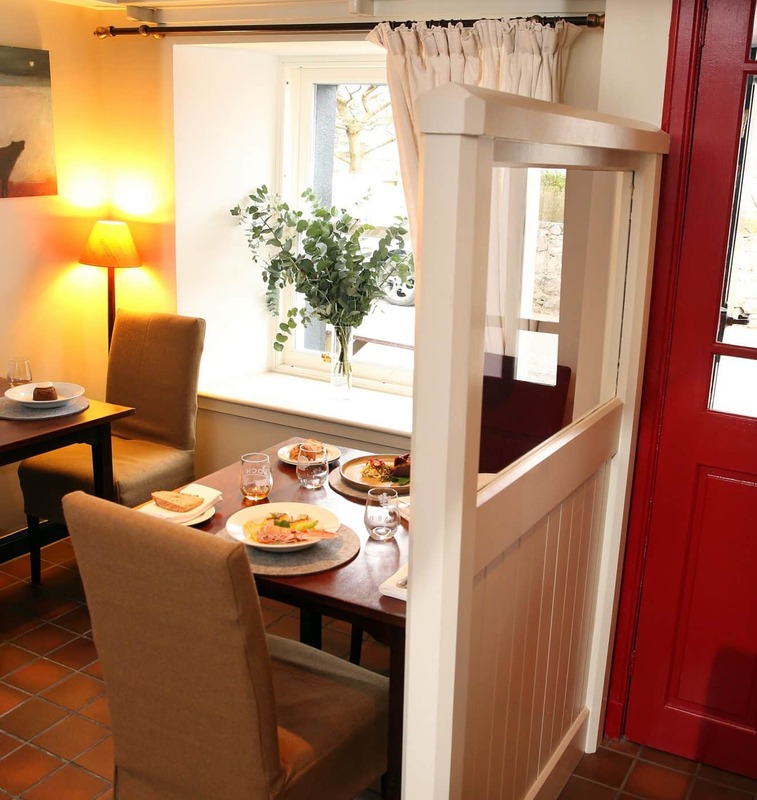 Michael Smith is one of Scotland’s foremost chefs cooking personally for every customer. 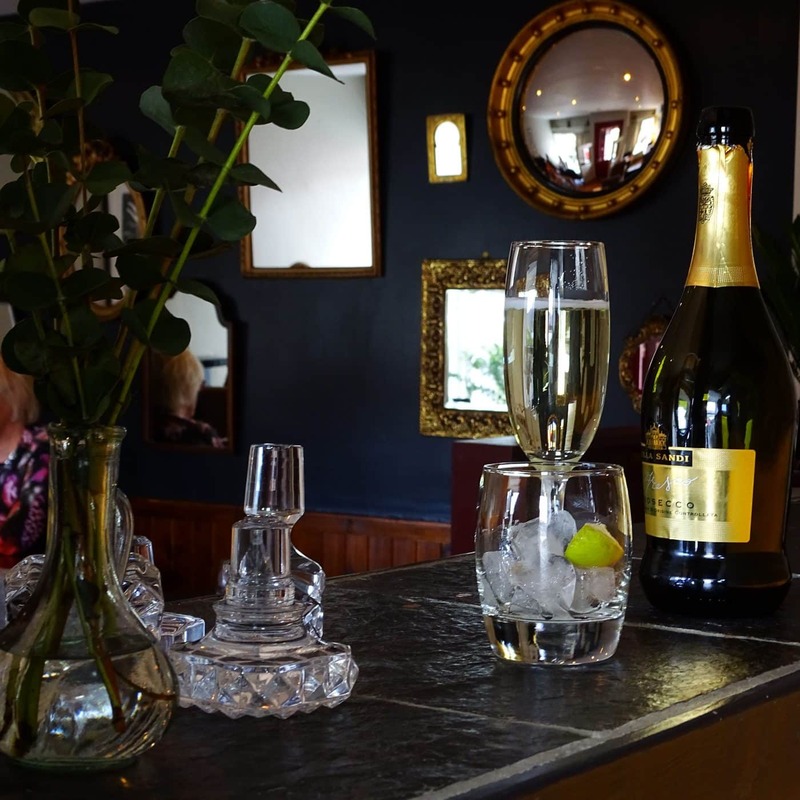 You will sample the best of our natural larder, with set 3 course lunch and dinner as well as a 5 course seafood degustation menu seafood.